Was a fouryear development project (2012- 2015) under the auspices of the Regional Cultural Agreement, Kultur- MetropolØresund. 22 cultural institutions from Ballerup, Frederiksberg, Gentofte, Herlev, Ishøj and Copenhagen, six social housing initiatives and cultural departments in the six municipalities took part in the project, collaborating across sectors and institutions, and with local citizens and other collaborators. 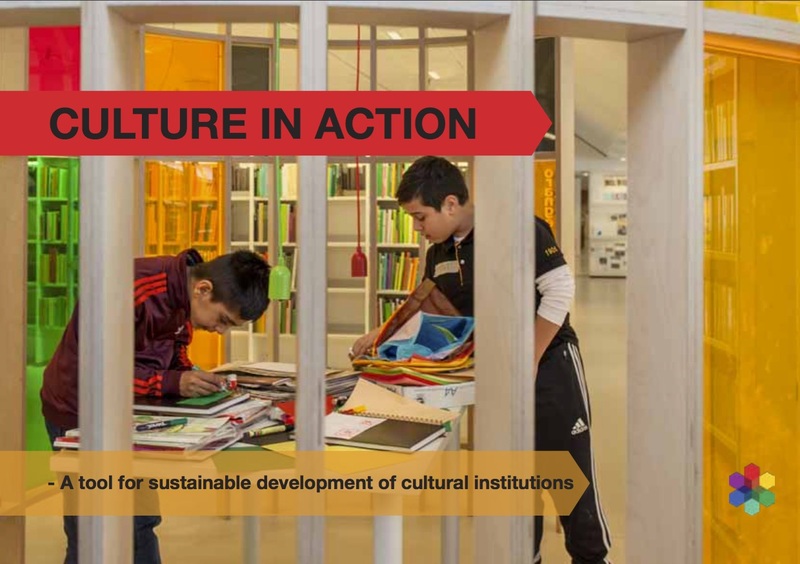 From 2013, the Centre for Arts & Interculture (CKI) served as a knowledge partner in the project. The purpose of CiA was to develop cultural institutions and their provisions with the aim of ensuring a more democratic cultural landscape. This involved cooperation with new users and strengthening the cooperation between local cultural institutions. CiA was not about traditional audience development, but about launching co-creative processes and initiatives.